Boosting the signal today for Christian Writer Donovan Martin Neal. 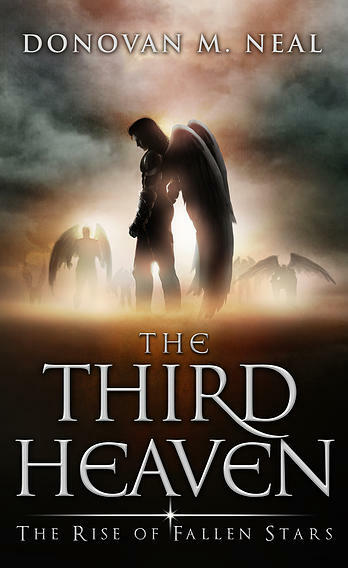 Donovan Martin Neal is the author of: The Third Heaven: The Rise of Fallen Stars, a book that will appeal to the fans of Ted Dekker and Frank Perretti. Mr. Neal says, "If you ever wanted to know why God created Hell, How Lucifer fell, how he ended up in the Garden, why God took a Sabbath, etc…you will enjoy this book." February 25, 2014 in Signal Boost.